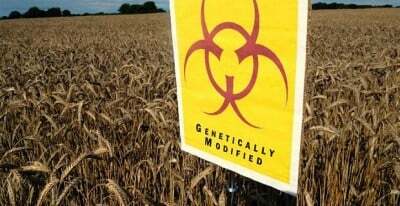 The Network GMO Free Regions in Europe, comprised of 64 regional governments, have adopted the Berlin Declaration, that called for a European and global moratorium of Gene Drives and demanded that national governments as well as the EU take on this issue at the upcoming meeting of the 2018 Convention on Biological Diversity. “Considering the substantial concentration of market and research power in the seed and agrochemical business over the past decades, we see a need to increase the public engagement in maintaining and developing non-GM seed breeding, research and agricultural methods. Germ plasm of all plants and animals should be kept in the public domain and be maintained as one of the most valuable public goods of humankind. Public investment in agricultural research and development should guarantee that the whole range of options needed to address present and future challenges to agriculture, food production and resource management continue to remain at public disposal. We commit to contribute to a renaissance of public research and the development of public goods for future generations”. The full text may be read here.